Ocean and Diamond Head view suite at the Waikiki Grand – Kitchenette with electric cook top, microwave and regular size refrigerator for convenience. 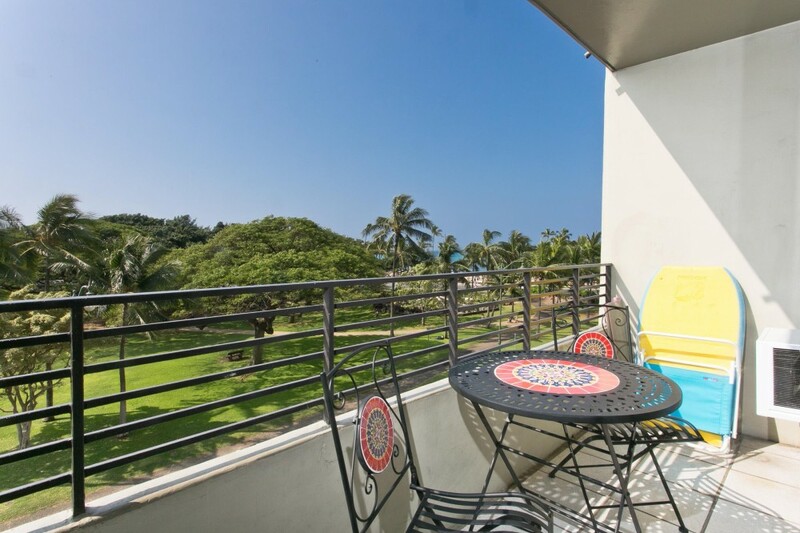 Situated on the preferred front of the Waikiki Grand Hotel & Residences, Suite 408 has all of the conveniences of home. Wall mounted flat screen TV and full bathroom with tub/shower combination are ideal for relaxing after a full day exploring the beaches, Diamond Head mountain and Queen Kapiolani Park.